"I did not go anywhere, neither I'm planning to any time soon." The head of the self-proclaimed Luhansk People's Republic (LPR), Ihor Plotnytskyy, has denied fleeing to Russia, according to Radio Liberty/Radio Free Europe. "I did not go anywhere, neither I'm planning to any time soon," it quoted him as saying. 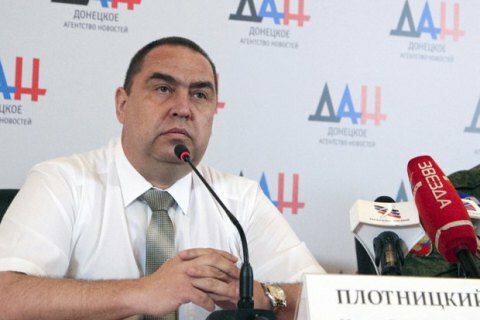 Plotnytskyy accused LPR interior minister Ihor Kornet of "attempting to seize power". "But nobody did this, neither this will happen this time," he said. It was reported on 21 November that Plotnytskyy had gone to Russia due to a conflict with Kornet.